Please find below a list of the current courses and lessons I offer. For more information on special offers please contact me on 0191 2371404 or 07799 733605. 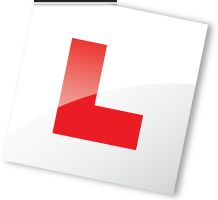 I currently provide driving lessons in the following postcode areas: NE26, NE22, NE23, NE24, NE25, NE27, NE28, NE29 and NE30. I provide driving lessons, intensive driving crash courses and pass plus training in Tynemouth, North Shields, Cullercoats, Whitley Bay, Seaton Sluice, Blyth, Bedlington, Cramlington, Seaton Delaval, New Hartley, Seghill, Gosforth, Longbenton, Ashington and surrounding areas.